25) For safety in traveling this Thanksgiving season. 24) That God protected us from an accident while traveling. 23) For friends nationwide who allow us to visit and stay with them. 22) For parents who love to have us visit (even if I eat alot of their food while visiting). 21) For the grandparents God has blessed my son with. 20) To have vacation time from work. 19) For a church family (Denbigh Baptist) who graciously allows me time away to be with family during the holidays. 17) To live in a place where snow is something we talk about more than we experience. 16) To lasting relationships with people, even though we don’t see each other that often. 15) To have friends in ministry, spreading the good news of Jesus Christ. 14) For down times to catch up with friends and family. 13) For holidays to visit family during. 12) That God has blessed me with more than I could ever need. 11) To have in-laws who have made me feel accepted and like one of their own. 10) For the memories made with family throughout the years. 9) To have known and interacted with all of my grandparents in childhood. 8) For a grandmother who loves Pittsburgh Steelers football more than I do. 7) For a grandmother who was like a second mother to me. 6) For a grandfather who is 90 years old and still “kicking”. 5) For my mother who always took care of our home and loved us kids. 4) To have had a father who made a commitment to being at my events growing up. 3) For a healthy and growing son, that is a blessing to see and hold each and every day. 2) For a wife, that is godly, gracious, and faithful in loving God and me. 1) For Jesus Christ, who gave His life for me and took my sin upon His body, so that I may stand accepted, loved, and justified before God the Father. All in all, as you can see I have multiple reasons to be thankful this season. However, I pray that these last two posts have gotten your gratitude juices stirred up as well. I am not sure where I heard it or read it, but I have found it to be true in my own life; “he who has a thankful heart, has a happy heart”. Give thanks this holiday season. Sit down with family or friends or both and verbalize a list of things of which you are thankful. Don’t stop at 10 or 25 or 50, see if you can go for 100 reasons to be thankful this year. God bless and Happy Thanksgiving…gobble, gobble, gobble! 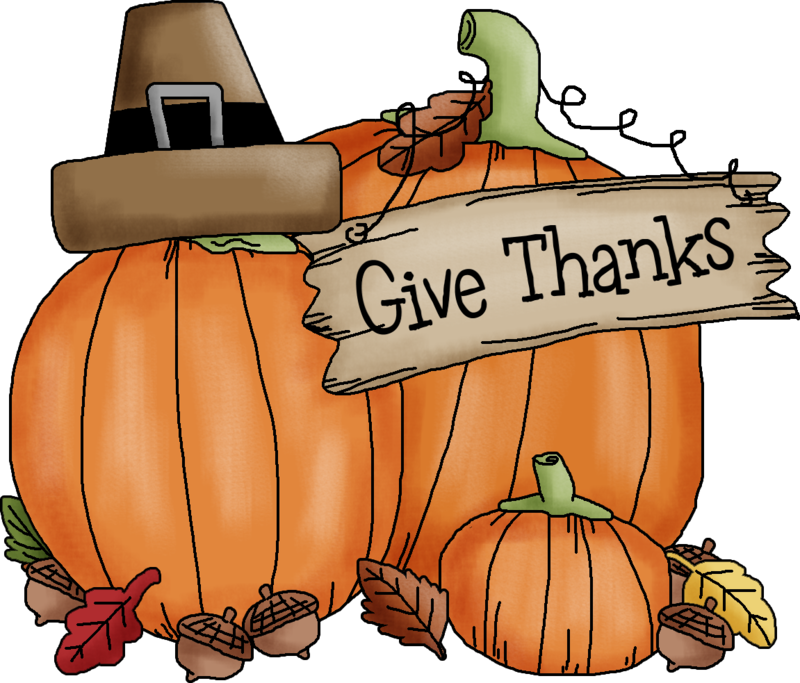 Have a wonderful Thanksgiving, Kenny, Bethany and Jamieson!